The Mediterranean Diet Unplugged – A blog on living healthier to lose weight, lower cholesterol, and reduce risk of cardiovascular disease and other diseases. The Almond is a tree nut native to the Mediterranean region. 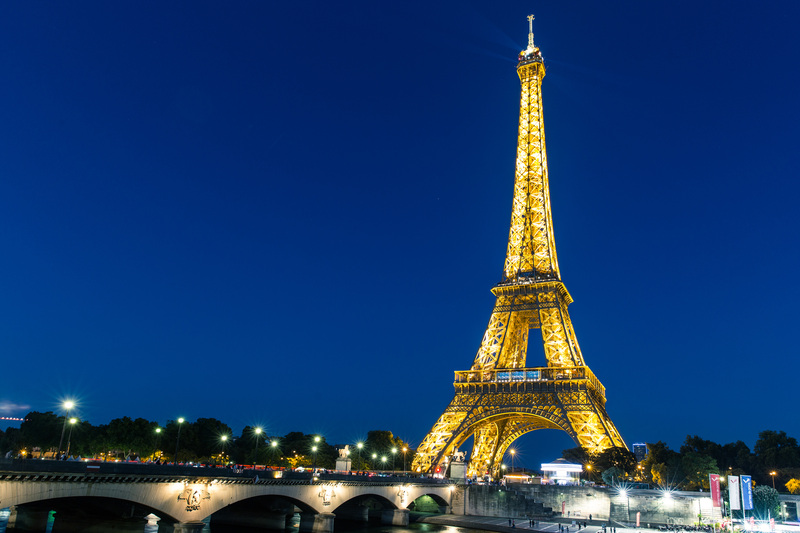 Historically, almond trees grew there wild and were later cultivated as early as 3000 BC. The edible part of the almond is actually a seed from a drupe. Almonds are rich in vitamin E, monounsaturated fats, fiber, biotin, minerals (calcium, phosphorous, magnesium), and phytonutrients (flavonoids, plant sterols, phenolic acids). One serving of almonds equals one ounce (28 grams), about 23 almonds or 1/4 cup. 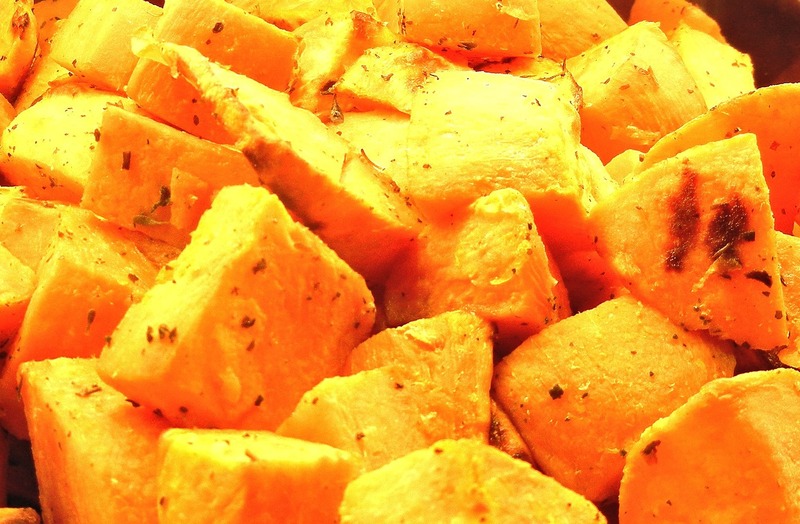 It is a calorie-dense food but also nutrient-dense with the majority of its fat being monounsaturated fat. 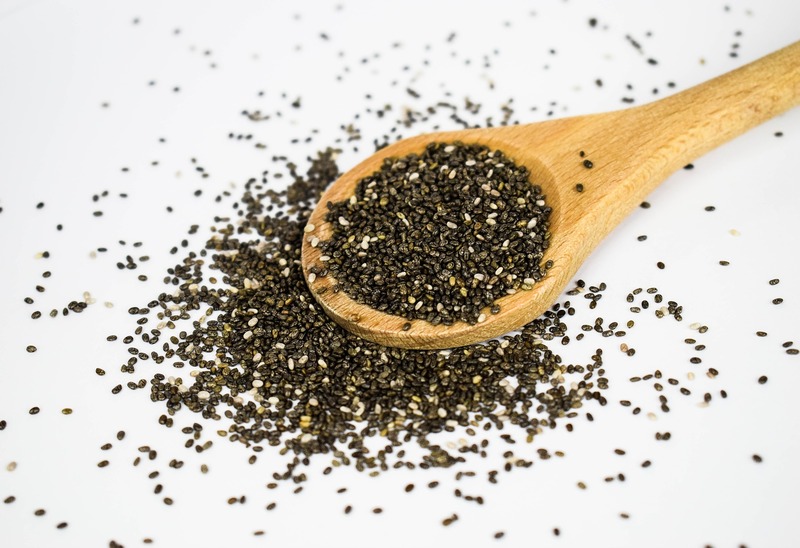 One ounce provides about 165 calories, 6 grams protein, 14 grams fat (80% monounsaturated, 15% polyunsaturated, 5% saturated), 6 grams carbohydrate, and 3 grams fiber. Plant sterols as found in almonds may interfere with the absorption of cholesterol. The high amount of unsaturated fat in almonds favors an improved lipid profile, especially when almonds replace other foods high in saturated fat and refined carbohydrate. Almonds contain the highest amount of fiber of all the tree nuts. One ounce provides 3 grams of fiber. Fiber helps improve digestion and absorption of nutrients. Fiber also helps control appetite by keeping you full for a longer period of time. Almonds contain potassium. An ounce of almonds contains over 200 mg of potassium. Almonds also contain arginine. Both potassium and arginine relax arteries causing them to open up, which lowers blood pressure. 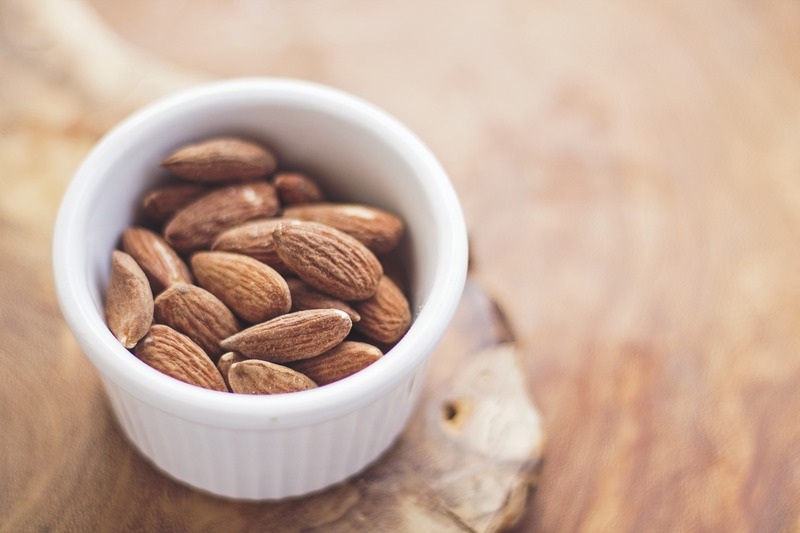 Almonds have been suggested to lower cardiovascular disease risk by lowering total and LDL cholesterol, and exerting anti-inflammatory and antioxidant effects. A large study found that eating tree nuts, including almonds, two or more times weekly was associated with a 13% lower risk of cardiovascular disease. Almond Milk: This dairy-free plant milk is free of cholesterol and lactose. It is made by finely grinding almonds with water, which is then strained to remove the almond pulp. The remaining liquid may then be fortified with nutrients like calcium and vitamins A and D. The best choice is unsweetened almond milk. Almond Butter: Almond butter has a similar consistency to peanut butter. Jarred almond butter is typically more expensive than peanut butter, ranging in price from $5 to $15. Almond butter can be spread on whole grain toast or sliced apples. 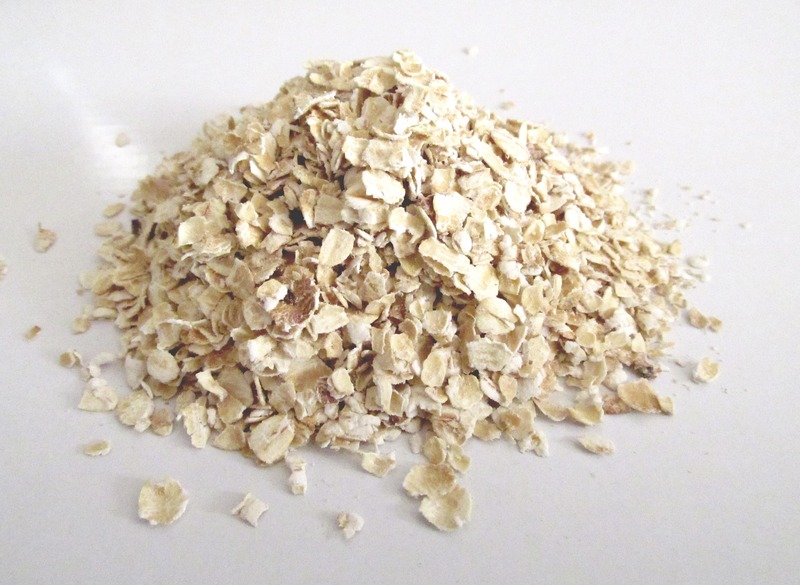 it can also be stirred into freshly cooked oats for a richer tasting oatmeal. Almond Flour or Almond Meal: Made of finely ground almonds, this flour alternative is gluten-free and low in carbohydrate. The almonds are usually blanched with the skins removed to create a finer texture. 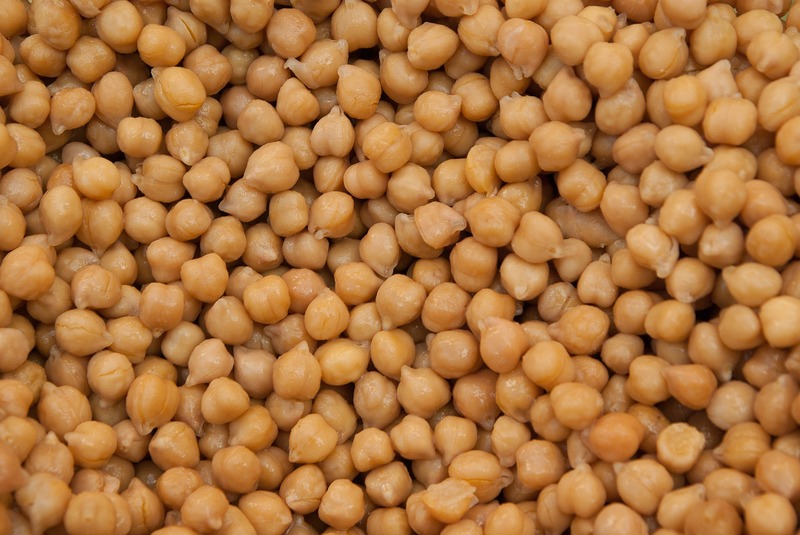 It is more nutrient-dense than wheat flour but also higher in calories and fat. Almond flour can be used as a breading for fish. Topping: Whole, chopped, or slivered unsalted almonds are an easy topping for salads, hot or cold cereals, and baked goods. Snacking: Try crunchy and nutritious almonds in place of less healthy snacks like pretzels and chips. Cauliflower is a member of the cruciferous vegetable family – along with cabbage, kale, broccoli, and brussel sprouts. Recent studies suggest that cruciferous vegetables are an excellent source of natural antioxidants due to their various phytochemicals. Recent research also demonstrate that cruciferous vegetables like cauliflower are highly correlated with preventing chronic diseases including cardiovascular disease, diabetes, neurodegenerative disorders, and various forms of cancer. Numerous studies demonstrate that cauliflower is useful for preventing breast cancer as well as colon, liver, lung, and stomach cancers. Cauliflower has been shown to have chemo-preventive agents that stall early phases of cancer development to help shut off tumor growth. Cauliflower is rich in antioxidants and anti-inflammatory compounds which lower oxidative stress and the presence of free-radicals in our body. 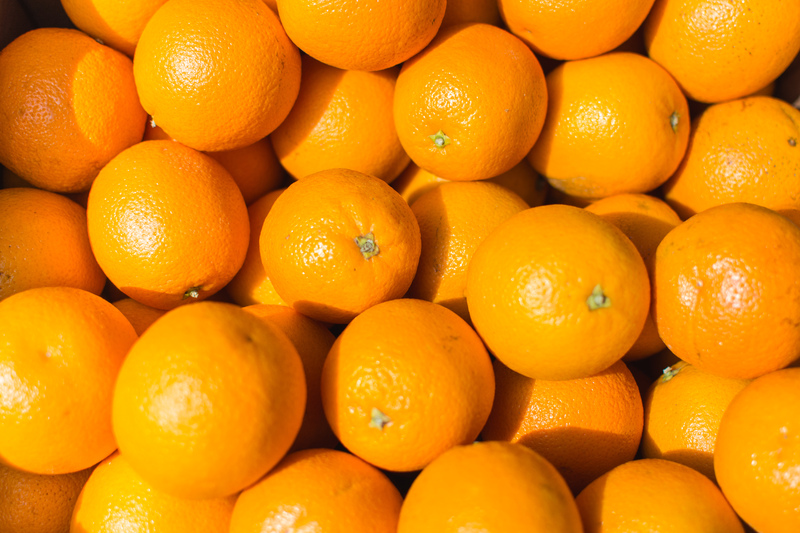 These compounds include vitamins, beta-carotene, quercetin, rutin, and kaempferol. Cauliflower also contains vitamin C (one cup serving contains 73% of the recommended daily value of vitamin C) which helps to reduce inflammation, boost immunity, and keep the body free of harmful bacteria, infections, and common colds. High levels of inflammation are correlated with an increased risk of cardiovascular disease, diabetes, and neurodegenerative disorders like Alzheimer’s and Parkinson’s disease. Cauliflower’s anti-inflammatory abilities (found mainly in its supply of vitamin K, vitamin C, various antioxidants, and omega-3 fatty acids) help keep arteries and blood vessels free from plaque build-up. This lessens the chances of developing high blood pressure and high cholesterol levels. Cauliflower is a good source of vitamins C and K. Vitamin C is important for immunity. Vitamin K is a fat soluble vitamin responsible for healthy skeletal structure, blood clotting, and fighting inflammation in the body. Cruciferous vegetables are beneficial for digestion because of their rich supply of sulphur-containing compounds called glucosinolates. 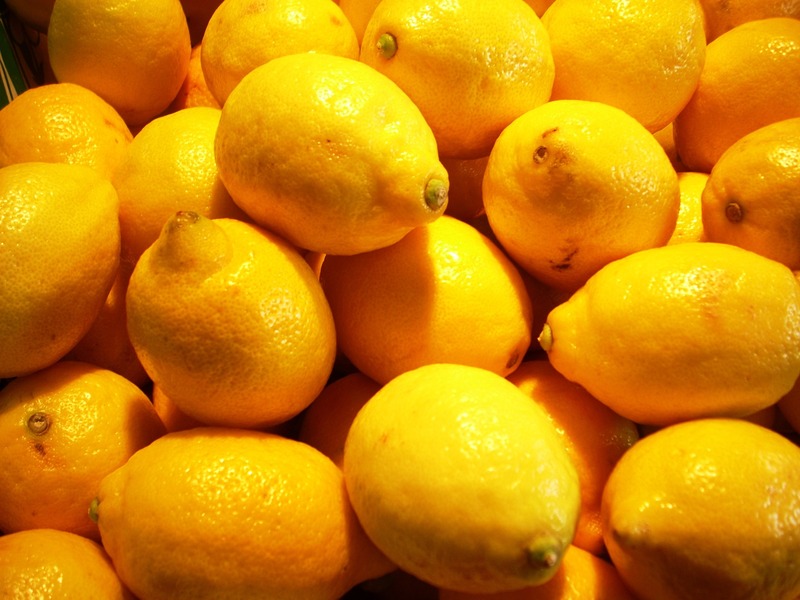 These compounds support proper nutrient absorption and toxin and waste removal. Cauliflower is extremely low in calories (only 29 calories per cup), and yet is high in volume and filling fiber. This makes it an excellent choice for those looking to lose weight, since you can consume large amounts of cauliflower and fill up without over-consuming calories. Cauliflower also helps to reduce constipation and to keep excess waste or water moving out of your body, which helps you feel immediately better. 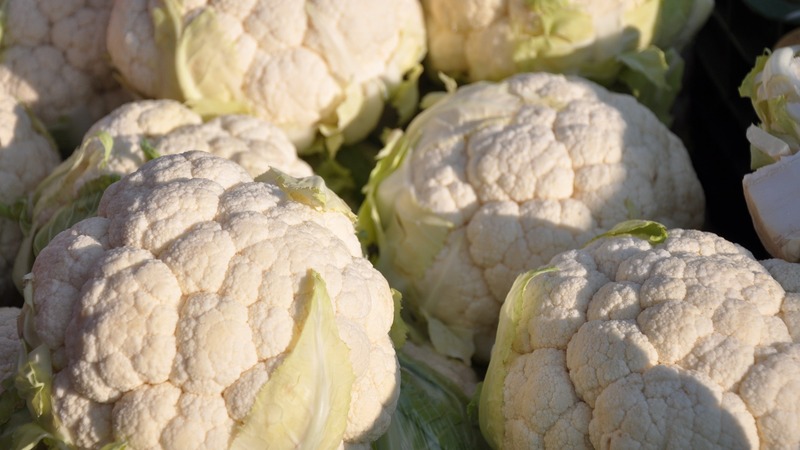 The sulphoraphane found in cauliflower has been shown to protect the vulnerable tissues of the retinal area from oxidative stress that can result in blindness, cataracts, macular degeneration, and more. Roast it: Cauliflower is delicious when roasted because roasting draws out its natural sweetness and caramelizes the florets. Salads and pilafs: Add roasted cauliflower to salads and grains like quinoa or rice dishes. Puree into soup: Cauliflower adds a great creamy texture to soups. Just chop, boil, puree, and stir into your favorite recipe. Serve mashed: Steam florets until tender, then puree them with milk, a drizzle of olive oil, and salt and pepper to taste. Bananas are one of the most widely consumed fruits in the world for good reason. They are extremely healthy and delicious. There are several varieties, which vary in color, size and shape. The most common type is the yellow banana which is green when unripe. You may already know that bananas are a great source of potassium. A medium-sized banana has 422 mg of the mineral, which is about 12% of the recommended daily value according to the USDA. Bananas are also a good source of vitamins C and B6. 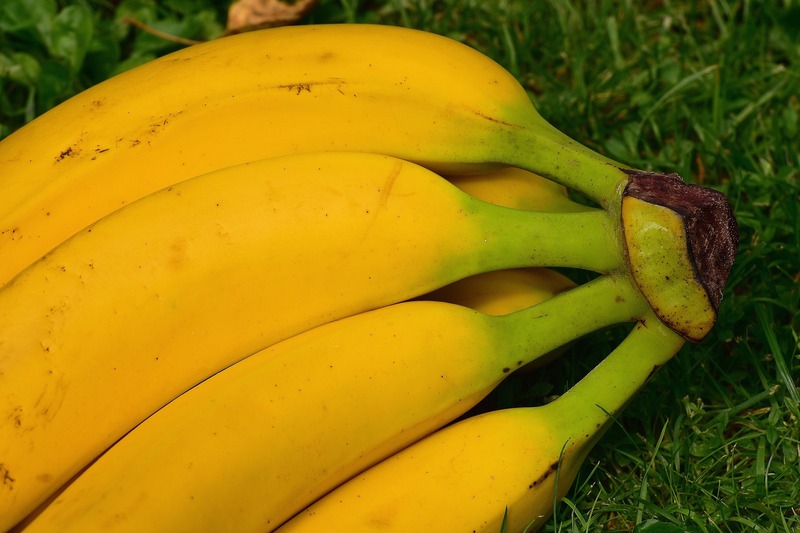 A medium-sized banana has 15% and 30% of the recommended daily value of these two vitamins respectively. Bananas are rich in potassium, and a potassium-rich diet helps lower blood pressure. According to the American Heart Association, the more potassium you consume, the more sodium that can exit your body. That is because potassium acts like a natural diuretic. It triggers the kidneys to release excess sodium and fluids the body is holding on to, lowering blood pressure in the process. Bananas are also a good source of magnesium which also helps lower blood pressure. Lower blood pressure is great for your heart, because the muscle won’t have to work as hard to pump blood throughout your body. You’ve probably heard of probiotics, the “good” bacteria that aid digestion and are found in certain foods like yogurt. Well there’s also such a thing as prebiotics, and bananas happen to be a great source of them. Prebiotics are actually carbohydrates that can’t be digested by the human body, however they play a vital role in maintaining a healthy gut. Prebiotics supply food for the probiotics, so they help the “good” probiotic bacteria grow. You’ll also find prebiotics in raisins, asparagus, onions, and garlic. Bananas can help with several tummy issues. The 3.1 grams of fiber you’ll find in a medium banana is split into two different types: soluble and insoluble fiber. Soluble fiber helps ease digestion, while insoluble fiber helps relieve constipation. Bananas also neutralize the acidity in the stomach and coat the lining to reduce irritation, so they can help fight heartburn and stomach ulcers too. Bananas represent an important part of overall heart health for a variety of reasons. The potassium in bananas helps reduce blood pressure. In addition to being a diuretic, bananas are vasodilators. This means they relax the tension of the blood vessels helping the blood flow more smoothly through the body and oxygenate the various organs of the body to increase their function. This can help reduce atherosclerosis and reduce cardiovascular disease risk. The fiber in bananas also helps scrape excess cholesterol from the blood vessels which also reduces cardiovascular disease risk. Just peel and eat: Take a banana with you to work or school for a healthy, portable snack. On cereals: Add a sliced banana to your morning cereal or oatmeal for a more nutritious breakfast. In smoothies: Peel and freeze bananas (or use fresh) for a great addition to any smoothie. In baked goods: Ripe, mashed bananas can be used in baked goods to replace oil or butter. Mashed bananas lend a moist, natural, sweet flavor to cakes, muffins, breads, and cookies. With peanut butter: A peanut butter and banana sandwich is an all-time favorite comfort food for children and adults alike. Healthy fruit salad: Include banana slices along with orange slices, strawberries, and mango chunks in your next fruit salad. Yogurt topping: Sweeten plain yogurt with slices of banana for a delicious dessert or snack. Avocado – that buttery green fruit that you can spread on a sandwich, dice into a salad, and mash into guacamole (America’s favorite dip). Research has demonstrated that avocados offer some surprising and powerful health benefits. One of the most nutrient-dense foods, avocados are high in fiber, folate, potassium, vitamin E, and magnesium. No doubt, avocado nutrition makes it a powerful superfood. Avocados have been cultivated for thousands of years. A favorite of the Aztecs, they were originally native to Central America. There are generally two types available in the USA today – the Hass avocado from California and the West Indian avocado from Florida. Hass avocados are nutty, buttery and rich in monounsaturated oil (18 to 30 percent oil in each avocado). The light green Florida avocado is larger and juicier than the Hass variety, but it is less buttery, considerably lower in oil (3 to 5 percent oil) and has roughly 25 to 50 percent less fat than the Hass variety. The avocado’s monounsaturated fat content is its biggest health claim. The only other fruit with a comparable amount of monounsaturated fat is the olive. The monounsaturated fat in avocados is oleic acid, which helps lower cholesterol. One study found that after seven days on a diet that included avocados, there were significant decreases in both total cholesterol and LDL (bad) cholesterol, as well as an 11 percent increase in HDL (good) cholesterol. Avocados are a great source of lutein, a carotenoid that works as an antioxidant and helps protect against eye disease. They also contain related carotenoids zeaxanthin, alpha-carotene and beta-carotene, as well as vitamin E.
Since carotenoids are fat-soluble, they need to be eaten with fats at the same meal to be absorbed into the blood stream. Avocados are rich in monounsaturated fats that help the body absorb these carotenoids from the avocado and also from other foods. An easy way to do this is to add sliced avocado to a mixed salad. Half an avocado contains 3.4 grams of fiber, including soluble and insoluble, both of which your body needs to keep the digestive system running smoothly. The soluble fiber also slows the breakdown of carbohydrates in your body, helping you feel full longer. Avocados also contain oleic acid, a monounsaturated fat that activates the part of your brain that makes you feel full. Healthier unsaturated fats containing oleic acid have been shown to produce a greater feeling of satiety than less healthy saturated fats and trans fats found in processed foods. One cup of avocado contains almost a quarter of the recommended daily intake of folate, a vitamin which cuts the risk of birth defects. So if you are pregnant, or planning to be, avocados will help protect your unborn baby. A high folate intake is also associated with a lower risk of heart attacks and heart disease. So avocados could help keep your heart healthy. 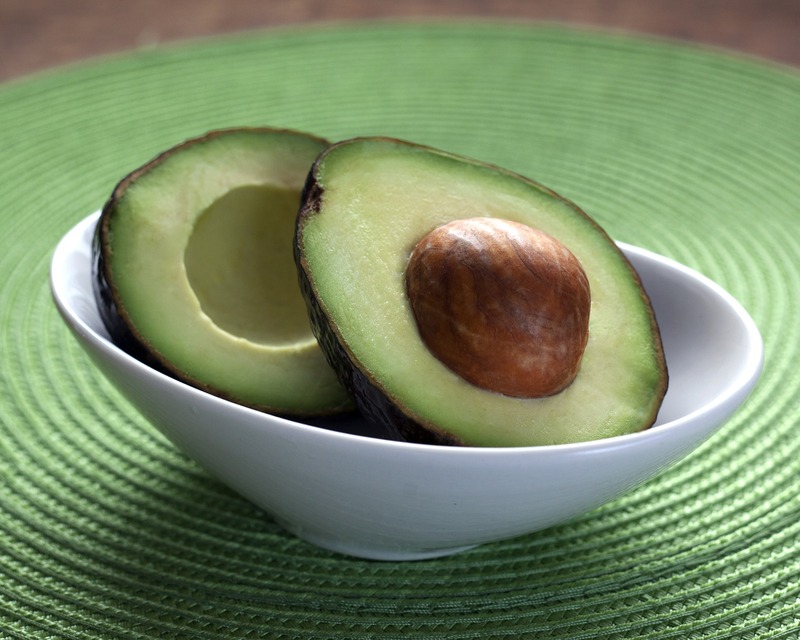 In addition to making you feel full, the oleic acid in avocados can help lower cholesterol levels. In one study, an avocado-rich diet resulted in a significant reduction in total cholesterol levels and an 11 percent increase in HDL (good) cholesterol. Avocados are full of potassium and magnesium, two nutrients known to lower blood pressure. A one-cup serving of avocado contains 15% of the RDI of potassium compare to 11% in bananas, which are a typical high-potassium food. The avocado also contains 14% of the RDI of magnesium, more than several fruits including the banana, strawberry, and kiwi. Avocados are a healthy way to boost the flavor and texture of your meals. Toss chopped avocados on a salad or bowl of soup. Serve guacamole as an appetizer or condiment. Salads: Garnish vegetable, fruit, and whole grain salads with diced avocados, and then toss gently to mix. Pasta salads: Add diced avocado, diced bell pepper, and sliced scallions to cooked pasta, and dress with a mixture of extra-virgin olive oil, vinegar, and mustard for a tasty pasta salad. Guacamole: Mashed avocados are the main ingredient in this tasty dip. Spreads: Mash half an avocado and spread it on whole grain bread or toast for a nourishing breakfast or snack. Wraps: Put sliced avocado in wraps and sandwiches. Omelets: Add diced avocado to eggs or omelets before cooking. Crackers: Top whole grain crackers with thin slices of avocado and smoked salmon for a tasty appetizer or snack. Butter: Top baked potatoes with avocado butter, made by mashing a ripe avocado with a tablespoon of lemon or lime juice, salt and pepper.